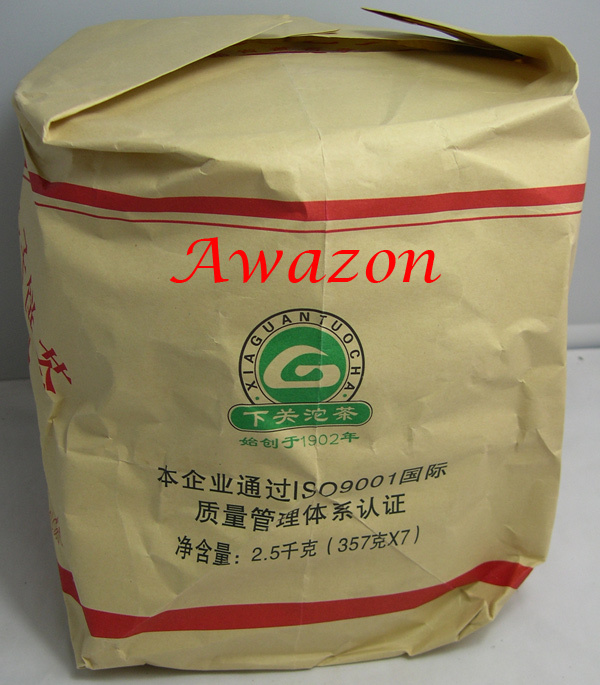 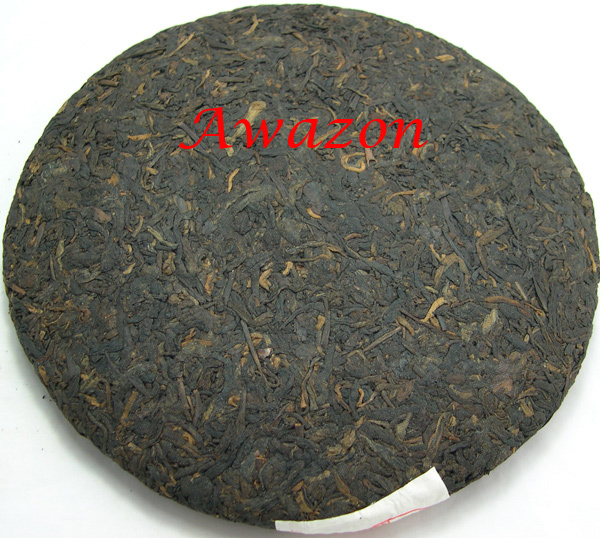 Using fine Yunnan large-leaf tea of spring season as raw material, processed in accordance with traditional technology. 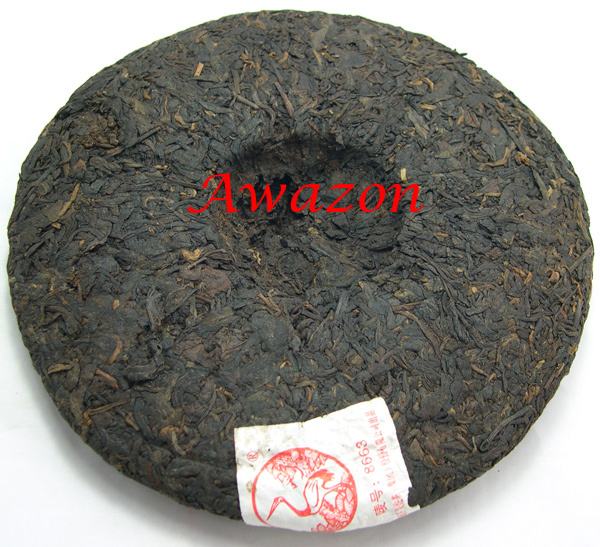 This aged ripe Pu-erh tea cake tastes strong, sweet, smooth and aromatic. 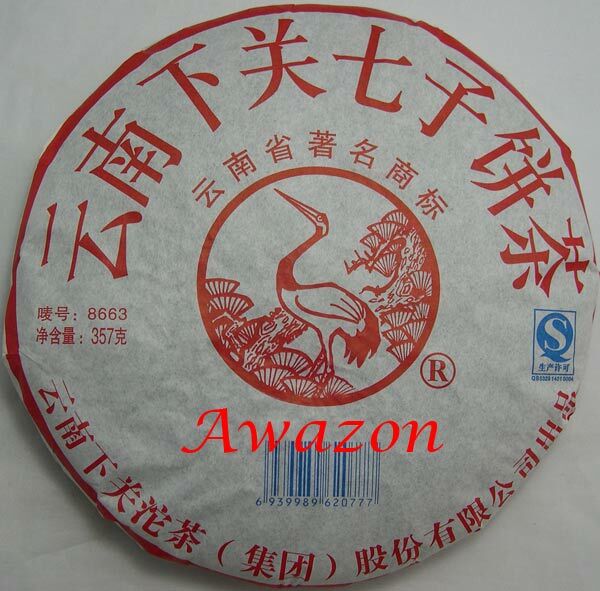 Step 3: Fill the teapot with boiling water again, cover the lid. 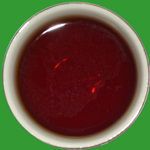 After steeping 10 seconds (shorter or longer, according to your desired strength), the tea can be poured into a tea pitcher to be served.